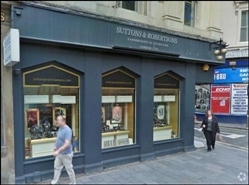 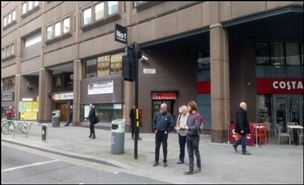 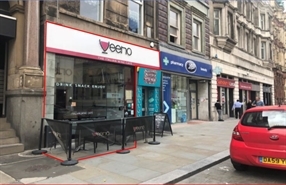 The available space comprises ground floor retail accommodation available on assignment of an existing lease expiring in June 2022 with a rent review in June 2017. 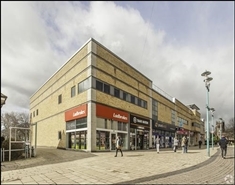 The available space comprises a two floor retail accommodation. 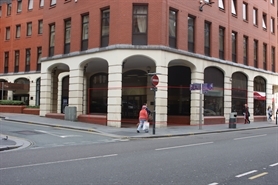 A new lease is available on FRI terms for a 10 year period, subject to a 5th year rent review. 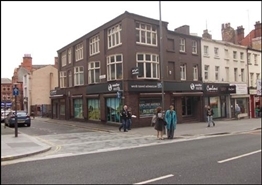 The available space concerns retail accommodation comprising 98 sqm within 24-26 Mount Pleasant. 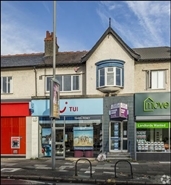 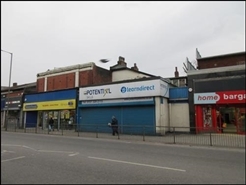 The available space concerns retail accommodation comprising 116.77 sqm within 19 Allerton Road. 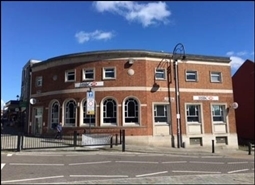 The available space comprises ground floor retail accommodation within unit C. A new lease is available on FRI terms for a period to be negotiated. 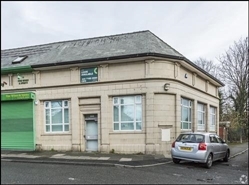 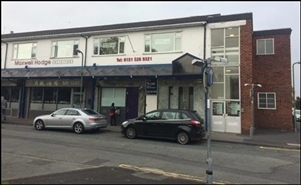 The available space concerns retail accommodation comprising 118.72 sqm within 61 Walton Vale. 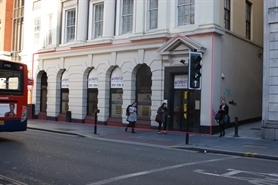 The available space comprises ground floor retail accommodation available on assignment of an existing lease expiring in January 2028. 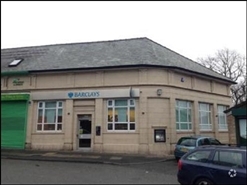 The property comprises banking and ancillary accommodation at ground floor, including staff room and w/c. 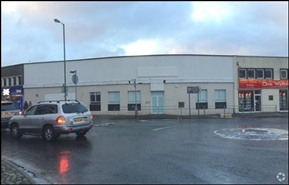 The property is currently held by way of a lease expiring 17/01/2028 with a tenant only break option on 21/01/2023. 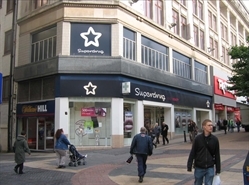 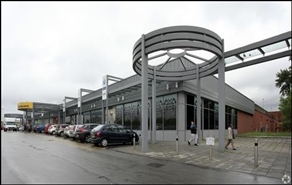 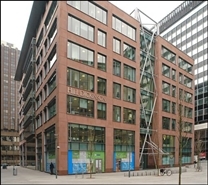 The available space comprises retail accommodation arranged over three floors. 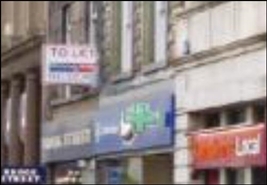 The premises are held on a lease which expires 4th June 2023.